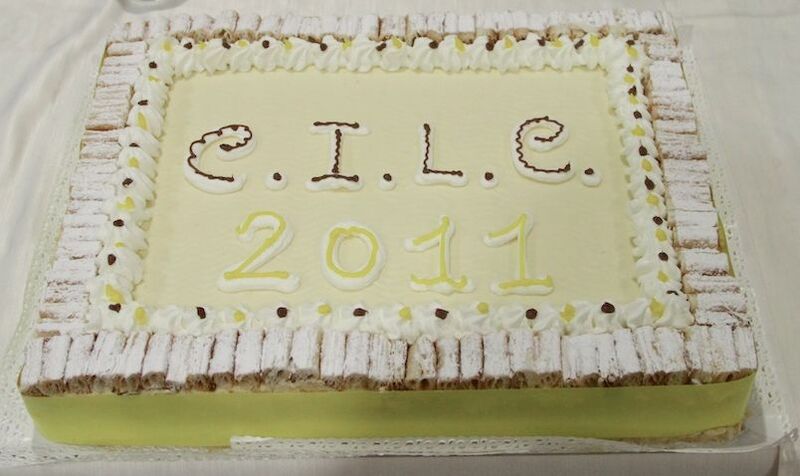 From August 31th to September 2nd, the University of Chieti-Pescara hosted the CILC 2011 conference. It was the 26th edition of the annual meeting organized by the Italian Association for Logic Programming (GULP, Gruppo Ricercatori e Utenti di Logic Programming), which, since its first edition in 1986, constitutes the main Italian forum for computational logic researchers, users and developers to discuss work and exchange ideas. The program of CILC 2011 featured thirty technical contributions (21 long and 9 short), two invited talks and a tutorial. The invited talks were given by Andrea Omicini, who reviewed 25 years of coordination models and languages, and Fausto Spoto, who presented a method based on abstract interpretation for nullness analysis of a Java-like language. The tutorial was given by Fabrizio Riguzzi, who presented and compared various probabilistic logic languages. The technical presentations concerned a number of different topics related to computational logic including game theory, description logics, answer set programming as well as constraint, abductive, inductive and probabilistic extensions of logic programming. Some of them reported successful applications of computational logic techniques to real world problems. The conference proceedings will be published on CEUR-WS.org and a selection of the accepted papers will appear in a special issue of Fundamenta Informaticae. The complete program with links to full papers and presentation slides is available at http://www.sci.unich.it/cilc2011 . The quality of the technical contributions and the number of participants (about fifty, most of whom were young researchers) confirms that the Italian computational logic community is very lively and active. I wish to thank all who contributed to the success of this edition including authors, speakers, reviewers, participants and organizers.